Joe Bae and Scott Nuttall look poised to succeed septuagenarian co-founders Henry Kravis and George Roberts. It may spark broader changes to boost the $16 bln firm’s value. But as public rivals Blackstone and Carlyle can attest, private-equity grandees cede power ever so slowly. KKR on July 17 named Joe Bae and Scott Nuttall as co-presidents and co-chief operating officers. 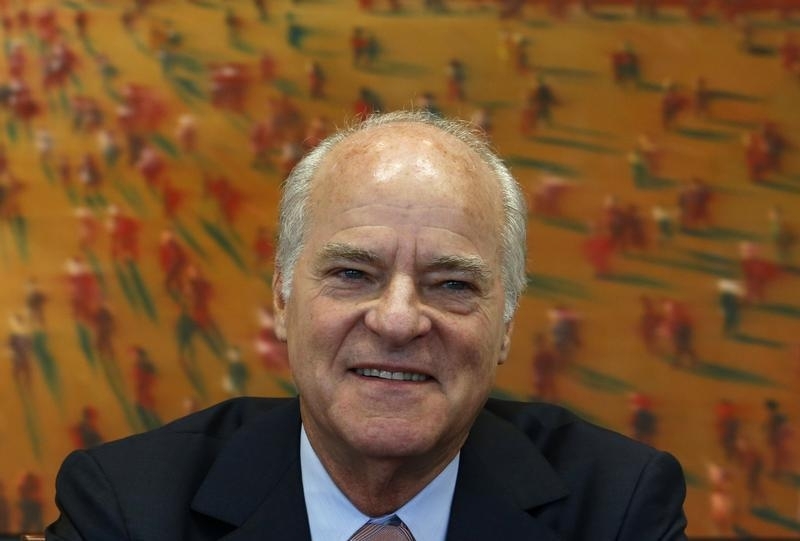 Founders Henry Kravis and George Roberts will continue as co-chairmen and co-chief executive officers.